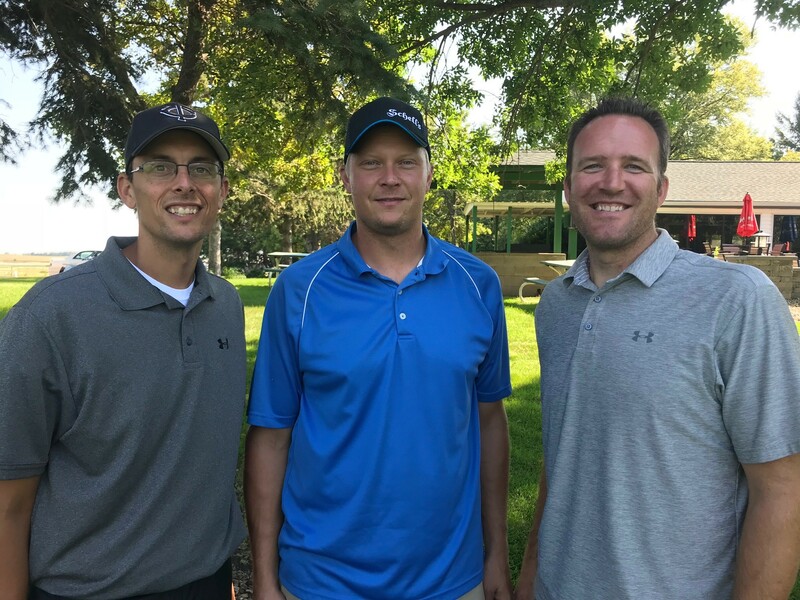 St. Mary’s School held their 28th Annual Alumni & Friends Golf Tournament on September 8, 2018, at the Sleepy Eye Golf Club. Twenty-two teams participated! Thank you to these businesses for sponsoring our tournament: Arneson Distribution Co., Mathiowetz Construction Co., Miller Sellner Implement, Schwartz Farms, Chuck Spaeth Ford, Sleepy Eye Electric, First Security Agency, SouthPoint Financial Credit Union, Kibble Equipment, M R Paving & Excavating, Inc., Schmid Financial, Americana Bank and Schweiss Meats. We truly appreciate it!